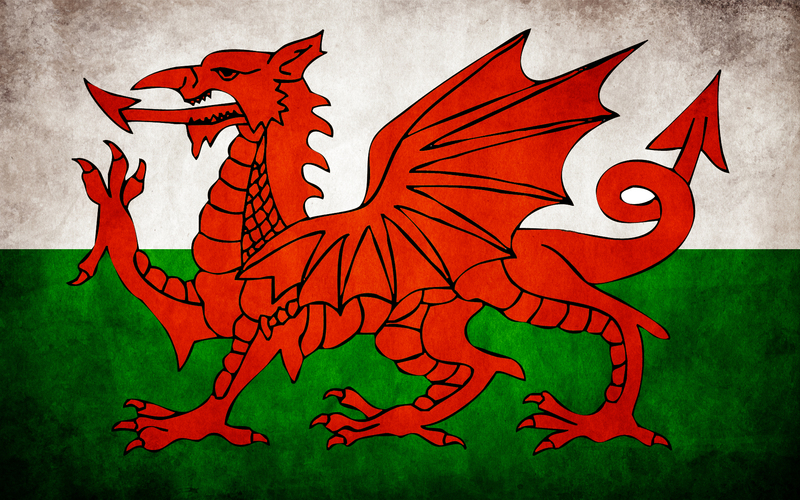 In 1959 the Queen sanctioned the flying of the now familiar Welsh flag on Government buildings in Wales and in London, whenever “appropriate”, officially recognising a national symbol that has had a long but mixed history. 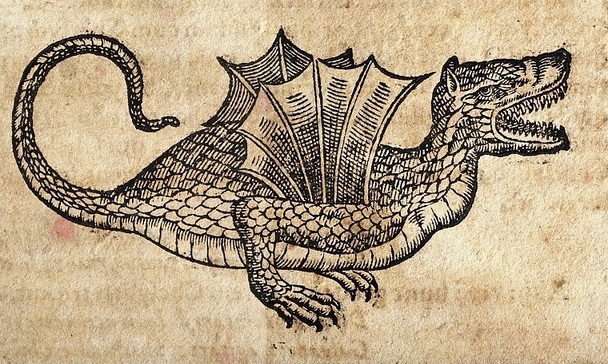 In this booklet by the late Carl Lofmark the convoluted story of its origins, use and development is traced to the point where the dragon and the colour red is ubiquitous on March 1st, the feast of St David, patron saint of Wales. Why a dragon? And why is it red?